This beautiful woman was waiting for a long time to get a smile of her dreams. 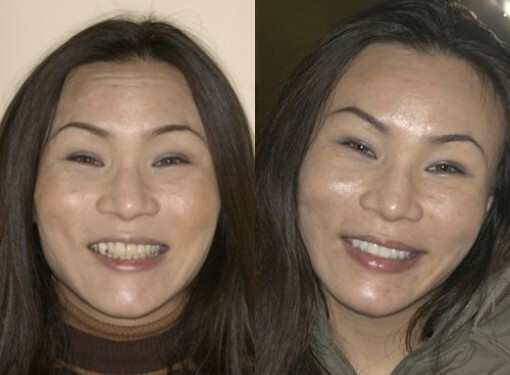 She took her time upon selecting the right cosmetic dentist, and once she found one, she didnt mind to travel across the globe to make her dream come true. Kimâs beautiful smile was achieved by combining 8 porcelain veneers on the upper teeth and professional whitening on the bottom. Enjoy your new smile, Kim!